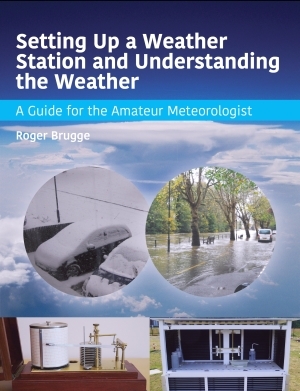 The purpose of this page is to bring together some of those links to meteorological information relevant to the British Isles (including the Republic of Ireland), and surrounding waters. Have you already seen here for the most requested pointers? Department of Meteorology, University of Reading; The place to study meteorology in the UK! weather.org; Provided by Dave Reynolds and Dave Wheeler. Last updated 28 July 2008.